Begin as you mean to go on with Apatchy's festival kit. 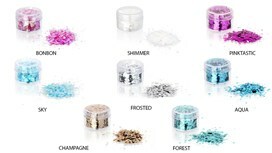 We've created The Essentials Kit which contains everything you need to get your glitter on. It contains 6 carefully curated products that will get your festival or party started off right and includes a silver makeup bag that's perfect for stowing in your carry-on bag for weekends away. Each bag is sold with 2 FREE gripper letters in silver sequin. Choose your letters on our drop down box. 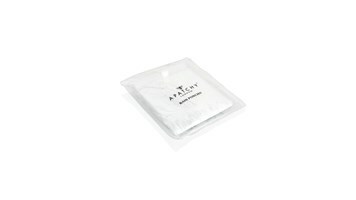 All of our makeup bags can be instantly personalised with Apatchy's exclusive gripper patches. The patches are individually packaged and sent with the bag, ready to be gripped on by you, (no gluing, stitching or ironing required!). All letters and patches are backed with Apatchy's innovative 'micro-gripper' (similar to 'Velcro') to give a secure and streamline attachment.